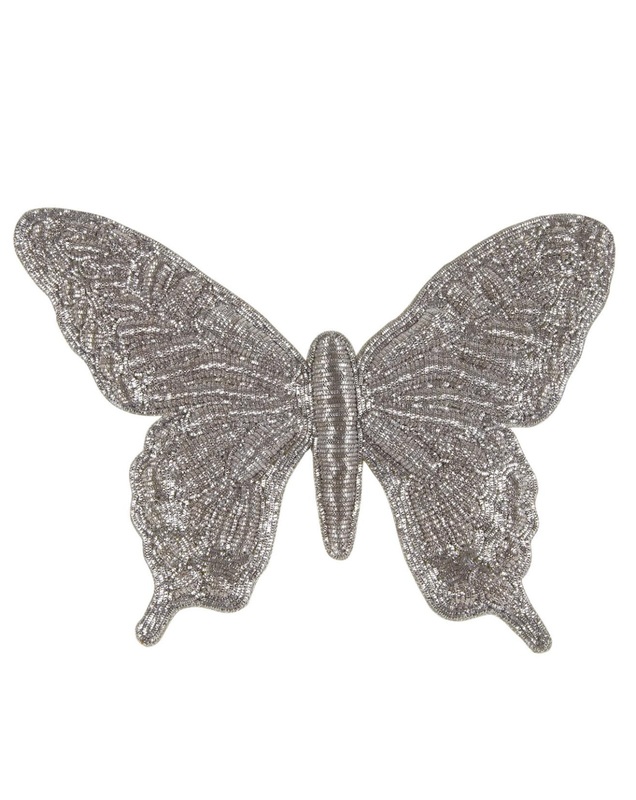 WHY DON't YOU: Hello social butterfly! 1. 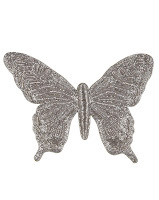 SOPHIA 203 alice butterfly brooch ($95) at shoplatitude.com. 2. 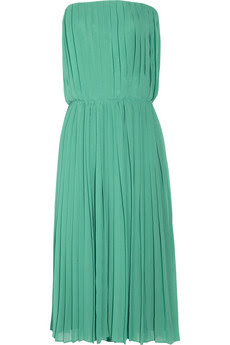 HALSTON HERITAGE mint crepe dress (€190.37) at thoutnet.com. 3. 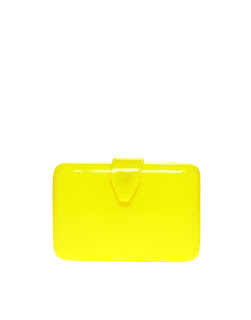 ASOS perspex neon clutch (€46.66) at asos.com. 4. SIGERSON MORRISON wedge sandals (€295) at shoescribe.com.